Quoted by French filmmaker Christian Jeunet in his documentary San Francisco Beyond the Postcard. CABARET COMICO 2015 – Cabaret Comico moves to the heart of San Francisco’s North Beach, The San Francisco Italian Athletic Club, showcasing the talents of 15 local singers and songwriters in a comic cabaret context, for in Italy, all cabaret is comic. The Songwriter’s Showcase at Club Peña Pachamama was the second event of the mini-festival produced and hosted by entertainer Lua Hadar, with the collaboration of the Italian Cultural Institute & Dallo Sciamano allo Showman, the Italian Festival of Original Comic Song. CABARET COMICO 2014 – Society Cabaret presents the 2014 edition of Cabaret Comico: A salute to comic singers and songwriters. 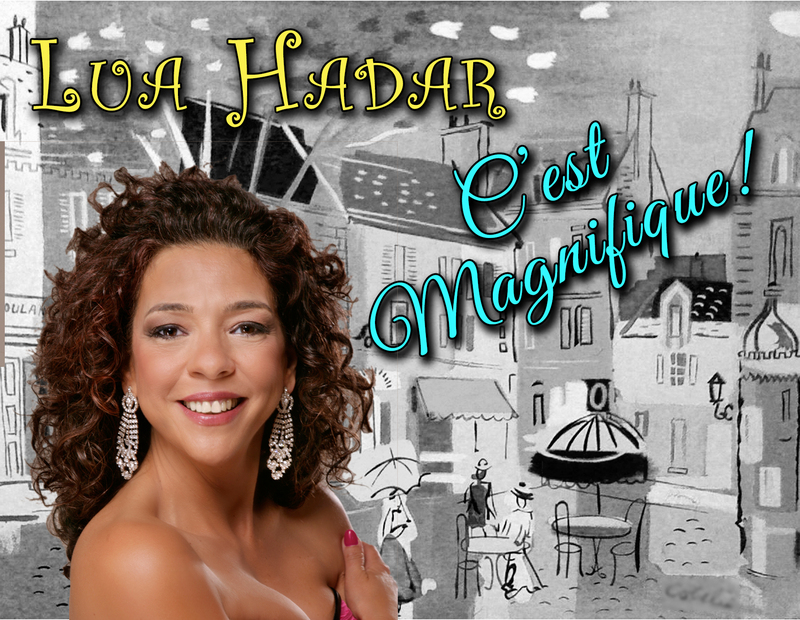 Two different shows hosted by Society Cabaret’s Director of Entertainment G. Scott Lacy with vocalist and emcee Lua Hadar. GUEST STARS: OCT 17, 8pm – Candace Forest, Paul Frantz, Diane Merlino, Nancy Schimmel, and Bobby Weinapple, Beth Wilmurt. 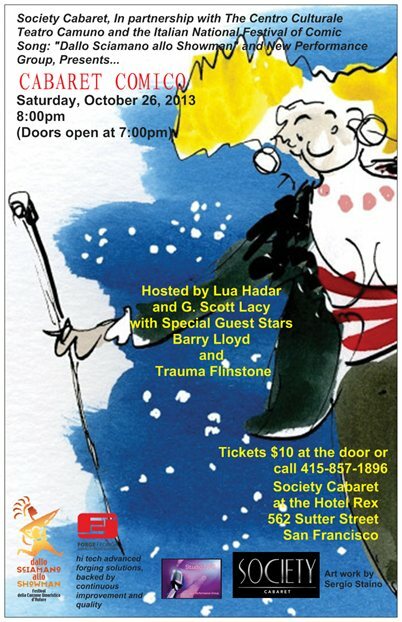 OCT 18, 8pm – Marilyn Cooney, Bill Cooper, Barry Lloyd, Lauren Mayer, Darlene Popovic, and Ray Renati. 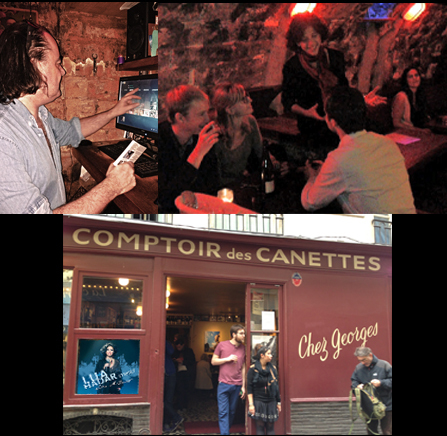 October 26, 2013 at Society Cabaret, the first international collaboration creates Cabaret Comico. Since my first stolen kiss with an Italian bellhop at the age of 15, I knew cultural exchange was for me. Ten years later, as an aspiring NY actor moonlighting in the travel business, I’d hop on a plane at a moment’s notice. I loved flexing my cultural muscles, meeting people on trains, trotting out my languages, trying to pass for anything but American. When these cross-cultural encounters connected to theatre and music, I became rapturous. This happened for the first time when I performed in Russia with a college theatre troupe, entering a world that later provided an opportunity to tour in Italian Theatre for Youth for five years. I collected masks from many countries, expressing my fascination with theatre, dance and story. Folk music in different languages filled my shelves. I learned a mask dance in Bali, heard the koto in Japan, sat in on a mixing session in Milano. 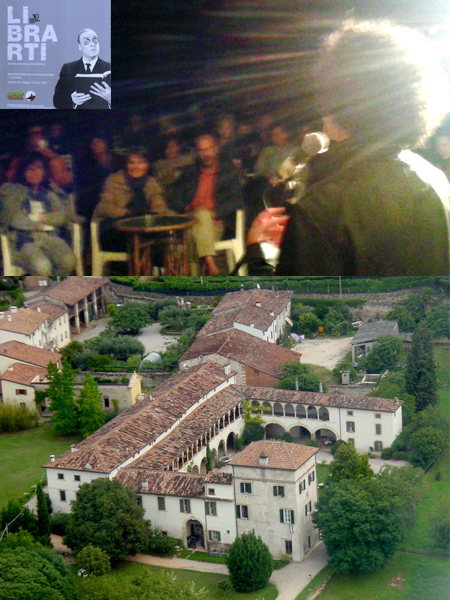 In the last ten years, I’ve been blessed with opportunities to sing in Italy, France and Thailand. 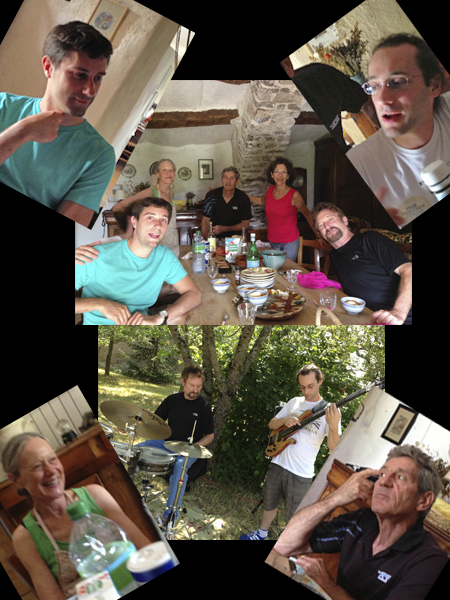 Equally as important as the music have been the chances to befriend the people: to talk and eat and drink together. To understand, even across a conversation fractured by language, that values are held in common, that unity across cultures is possible. I thirst for these moments. This yearning has manifested in my “magnum opus,” (which I say with a wry smile) Like A Bridge: a live studio concert in seven languages plus a bonus feature — the creation of which involved songwriters and performers from Madagascar and South Africa to Japan, France, Brazil and beyond. The gift of our middle years is to realize that we do not have forever to do what we want to do. The circle of life continues relentlessly and the loss of dear ones makes me even more determined to connect to those far away who matter much to me. Thus, seven weeks ago, I embarked on a journey long delayed. An Odyssey, both professional and personal. To not only see those friends and colleagues spread over three countries in Europe, but also to discover new places I had not seen before, to adventure, but no longer in my swashbuckling youthful style, more quietly. Years of stress built up, I had resolved to SLOW DOWN AND CHEW – and this I did. Not all the news was happy with friends. Some were happy, some had conquered problems, some were dealing with them. Some had experienced loss and pain. But this journey of the heart and mind has refreshed my spirit. And I am so grateful. 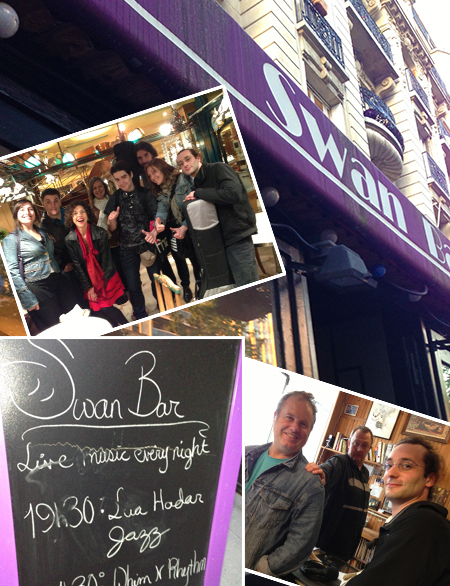 Reunion with Grammy-nominated musician John Serry. Footage of Venice, Milano, Barcelona, Granada, Andalusia, Burgundy, Beaujolais and Provence regions of France, Arles, Luzern and Zurich, Switzerland, and Tina Turner’s Wedding as seen from the Lake of Zurich. 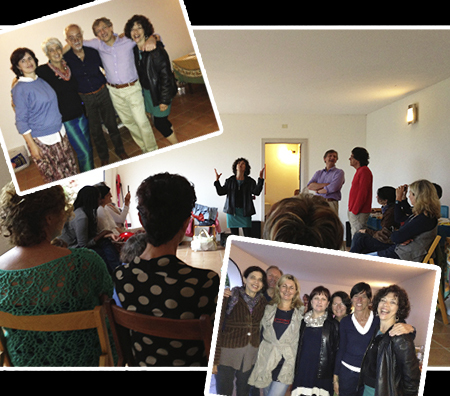 As part of the Bridges Project, Studio NPG hosted a cultural exchange from October 14-30, 2012. 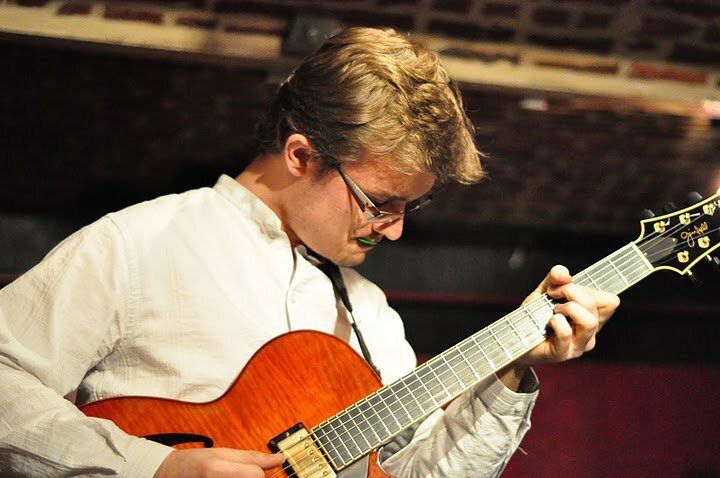 Two musicians from Lille, France, with whom we performed in 2010, were in residence at Studio NPG to research the San Francisco Jazz scene and to meet and jam with American musicians. French guitarist Julien Marga in residence at Studio NPG in San Francisco, October 2012, as part of a cultural exchange with New Performance Group and the Bridges Project by Lua Hadar with TWIST. 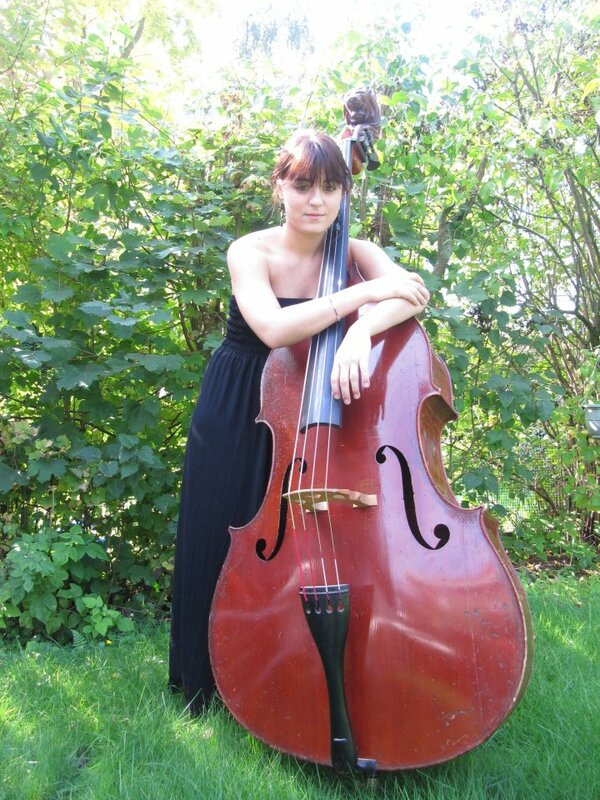 French bassist Magali Hotton joins Marga at Studio NPG in October to study the San Francisco jazz scene. 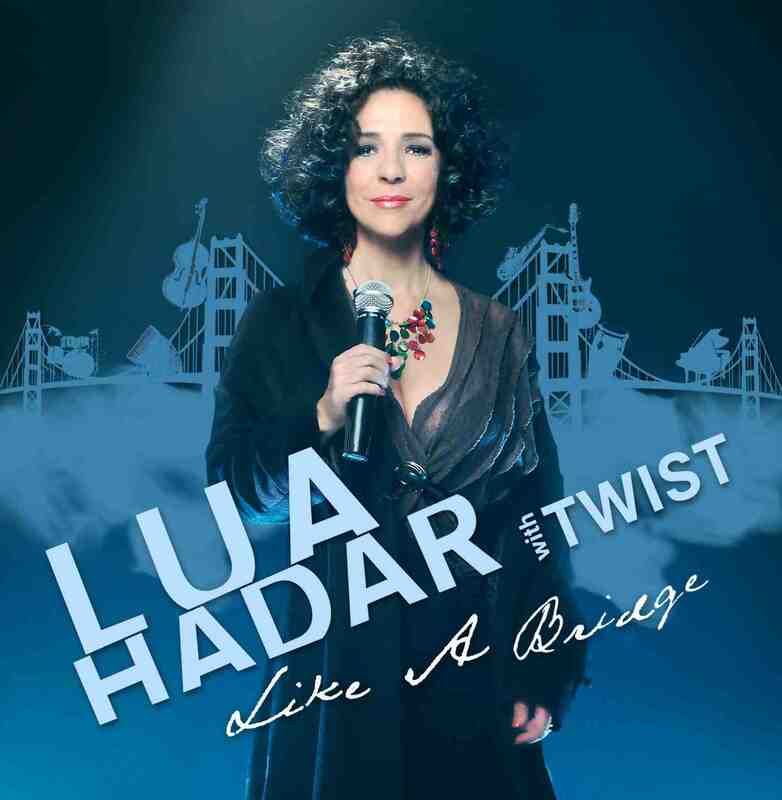 World Music Club Chez Georges hosts Lua Hadar and her band’s first CD, Lua Hadar with Twist.